HOW MUCH BETTER IS YOUR BEST? At SCSP we have the solutions for you. 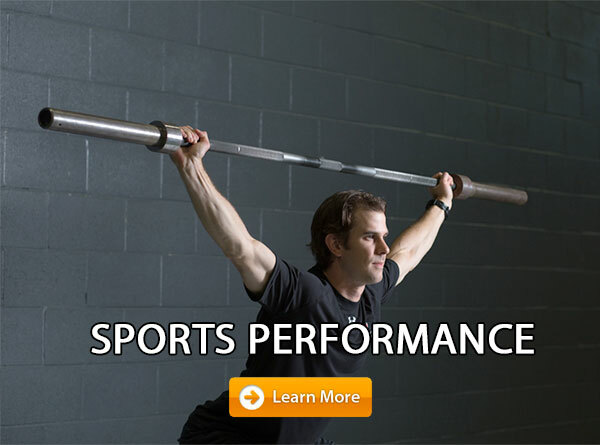 Sean Cochran, one of the most sought after sports performance coaches on the globe offers solutions for you. 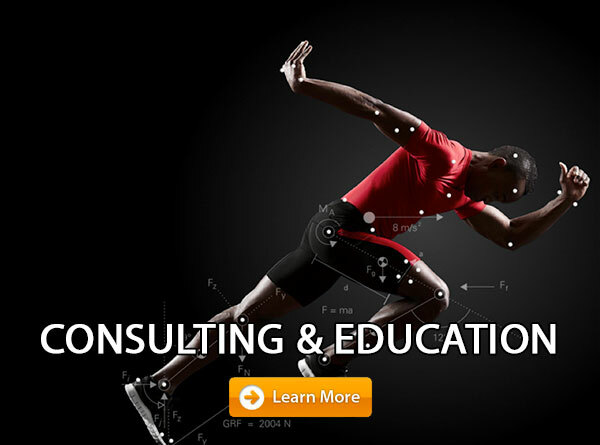 Through his scientific approach to Sports Performance Training, Biomechanical Analyzation of Human Movement, Athlete Recovery, and Long Term Athletic Development he can help you, your athletes, or organization achieve a higher level of success. 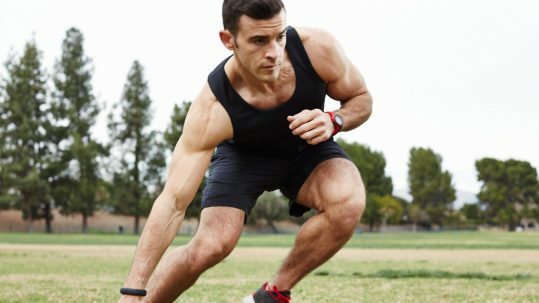 Sean’s approach provides a scientific based, effective, and proven strategy of sports performance programming, workouts, and recovery techniques allowing a higher level success. Unlock a Higher Level of Achievement Beginning Today. "I have worked extremely hard with my performance coach Sean Cochran, to strengthen the stabilizer muscles of my hips and legs. As well as improve my core body strength..."
"Working with pitching coach Lehr and utilizing Sean Cochran’s training programs have been integral in this process. I would recommend Sean's training to any pitcher looking to improve." 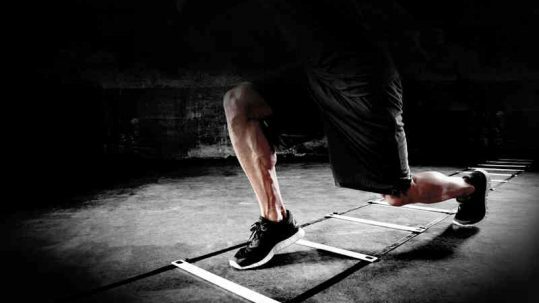 "Most golfers don’t know what to do in the gym and what exercises to perform to benefit their golf games. Sean Cochran is one of those individuals who knows what to do." "A strength and conditioning program specific to my needs as a pitcher have been integral in my success in professional baseball. I have found Sean Cochran’s training programs to be ideal for any level pitcher in their development and a must if you want to pitch professionally." "As a professional player on the LPGA Tour, I understand the need for golf fitness training. There is no doubt in my mind the benefits Sean Cochran and his golf exercise programs have provided me in my golfing career."